*Single hole installation, suitable for under counter basin in public toilet. * brass self-closing cartridge, adjustable self closing time:3-5”. *high purity brass main body with chrome finished. *Bubbler in outlet makes the water more smooth and soft. 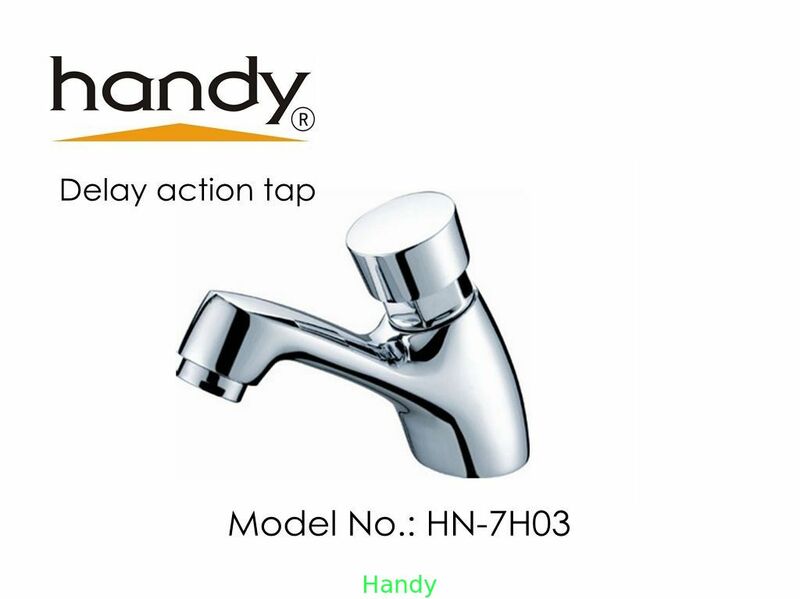 Delay action Faucet, Public Wash basin faucet, commercial faucet, industrial faucet, etc. Available setting scope: 3~25 seconds. High-quality and Eco-friendly faucets: use #59 Brass, advance environmental protection electro-plated technology, more conducive to environmental protection. Individual Package: Individual package and 24 units double packed with carton.